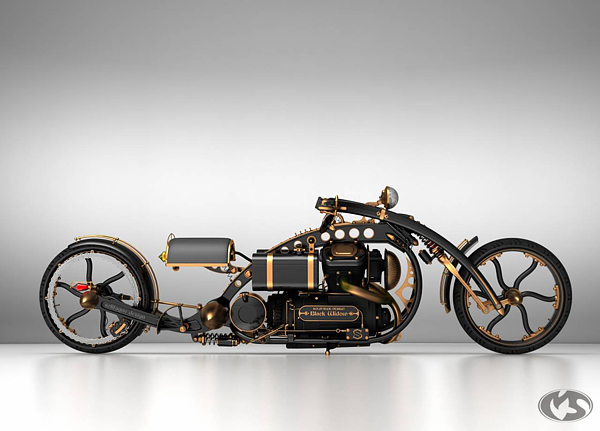 We present our few works of Russian designer Mikhail Smolyanov aka Solif. 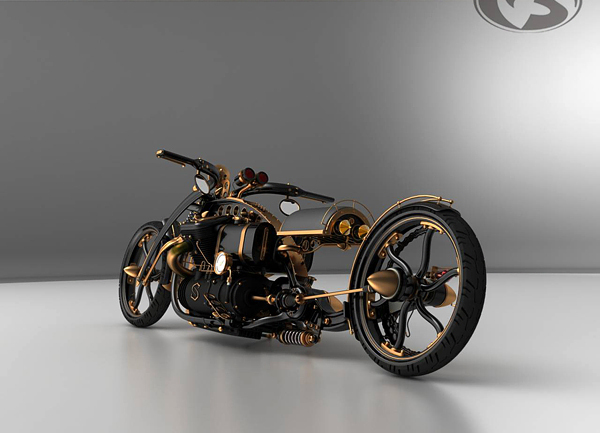 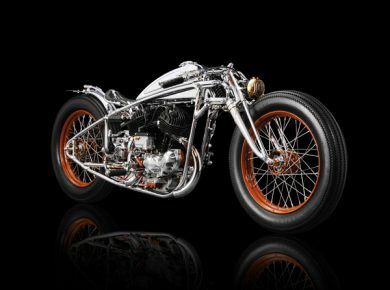 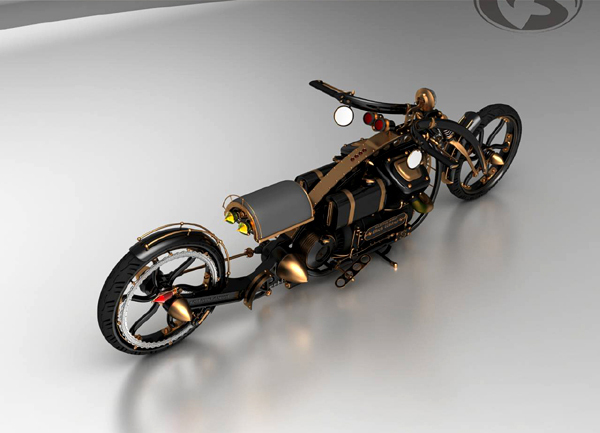 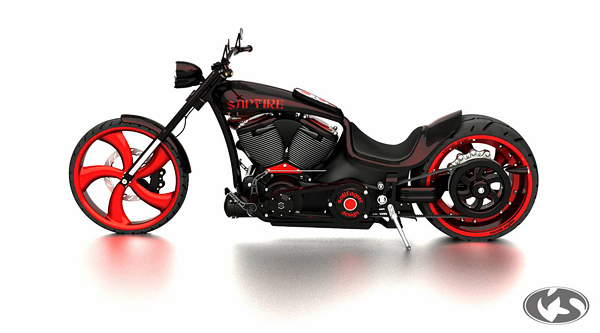 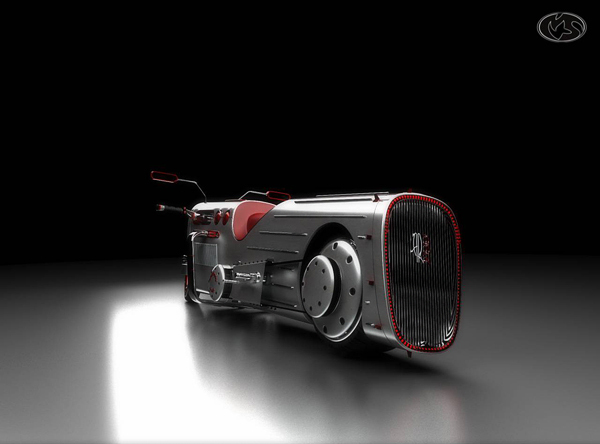 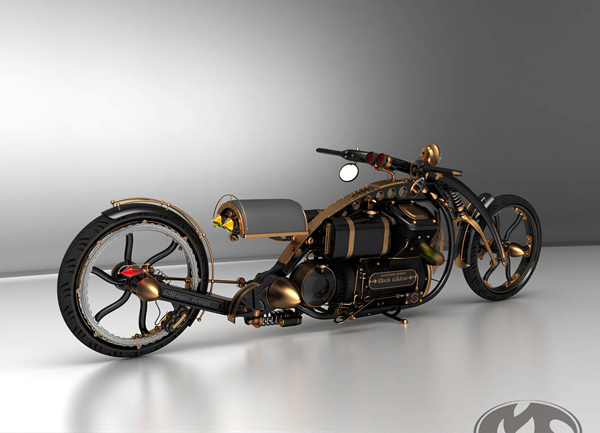 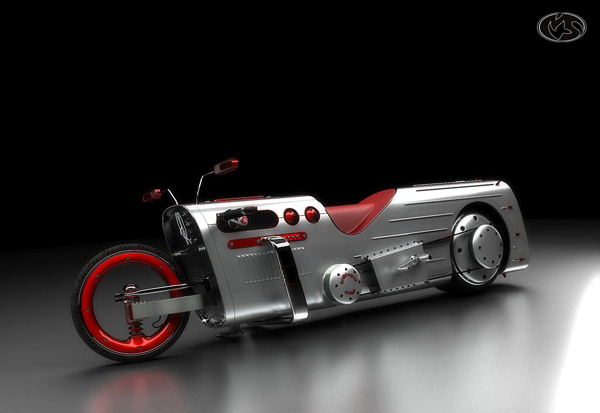 The following unusual concepts of motorcycles were created by the author in 3D max. 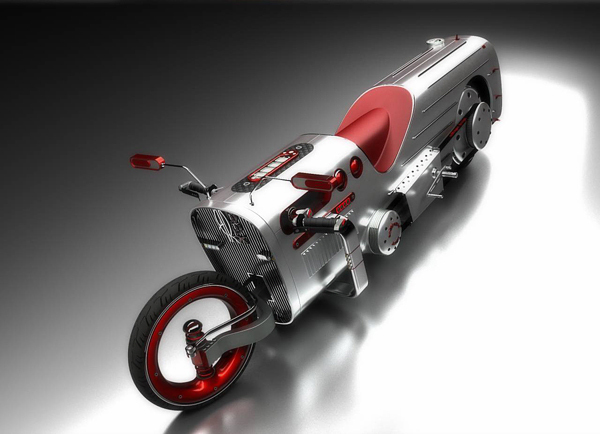 Very creative and fresh concept that looks like a retro bike – AXP 3. 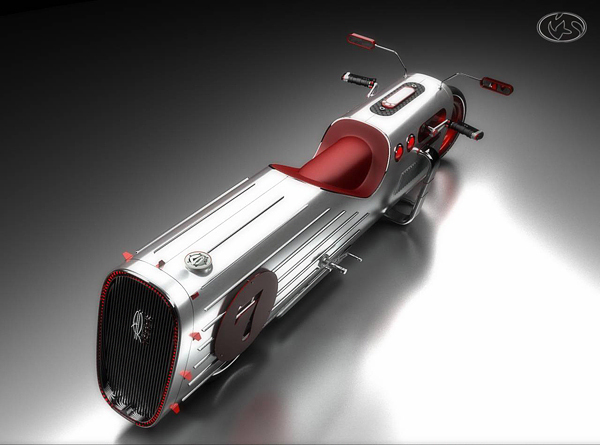 Design is an amazing mix of echoes of the mid-20 th century and some parts obviously from latest technology. 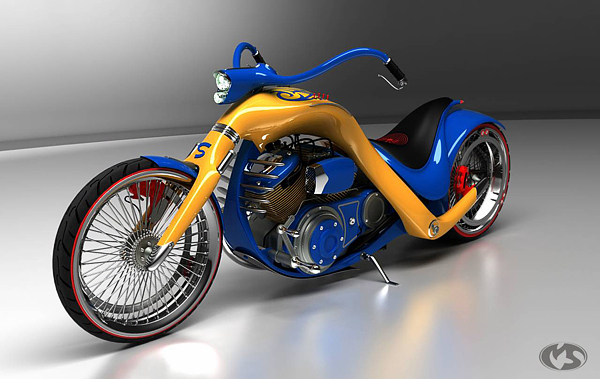 All works are unusual and interesting and worthy of the attention of wider audience. 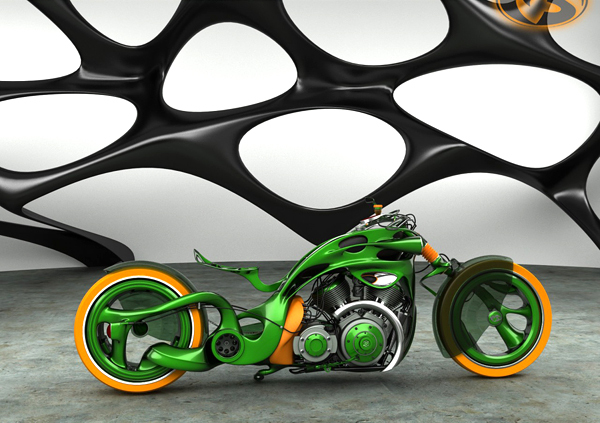 Give Mikhail Smolyanov a medal, he deserved it for his creativity! 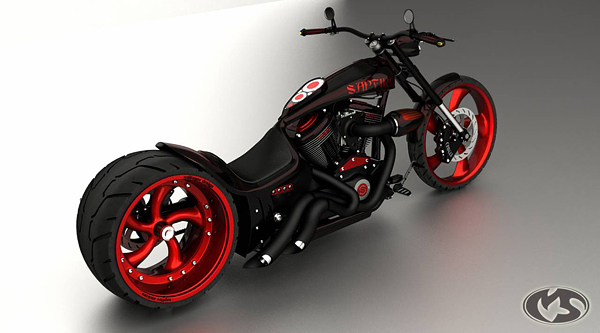 !..This is list is too awesome! 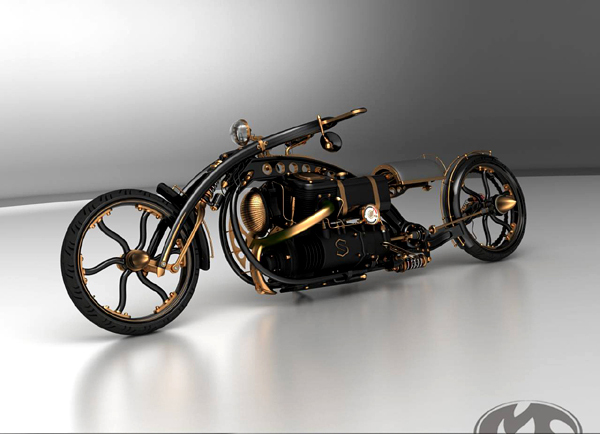 especially he SapFire. 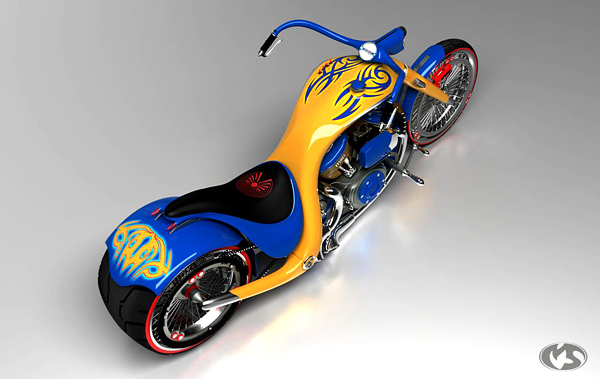 Please make some more.